This salon is held by the China culture promotion association, together with the Painting and Calligraphy group, Green Earth Volunteer. They brought out this free music performance and culture lecture, Sunday afternoon every month for two years. 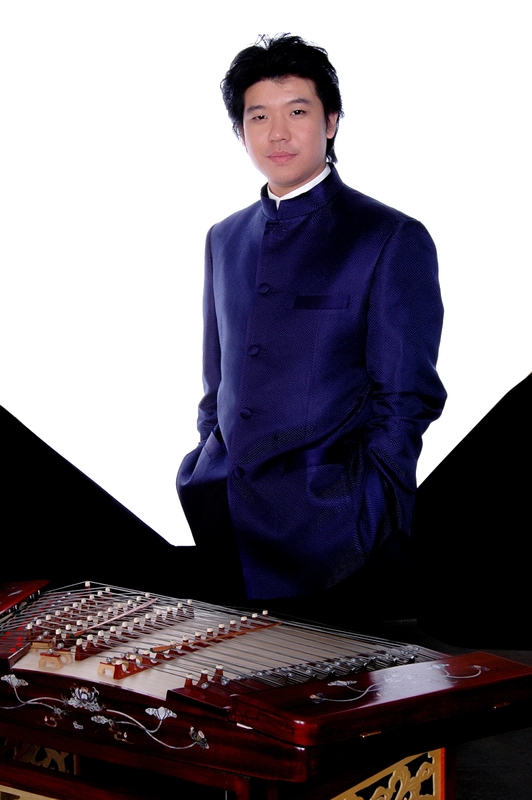 The lecturer is Prof. Zhang Hong Yan, music professor and famous Pipa player. There are other guest lecturers from time to time. Place: Chao Yang District, Painting and Calligraphy Ya Yun Cun, Ao Lin Pi Ke Forest Park (South Gate) multi-function room. Guest Musician: Liu Yin Xuan, master student of Dulcimer, Central Conservatory of Music (CCM). Started his music career at the age of nine, and he was admitted to CCM at the age of 12, follow the teacher Liu Yue Ning. He used to travel and perform in France, Netherland, US, Japan, and Germany. He won the title of “Excellent Teacher” issued by Ministry of Education.